It has been an unusually cold spring so far and after a wet spell at the end of March, April was exceptionally dry. In May the weather finally warmed up and the trout started to feed on the surface. There has been an encouraging run of salmon and six have been caught below Beam Weir. Some warm rain and a spate will encourage these fish to move into the middle river. 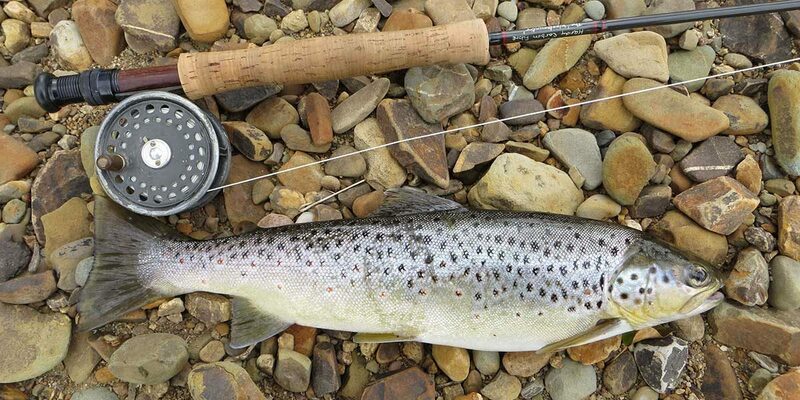 The early sea trout have begun to make an appearance also, with two caught so far.